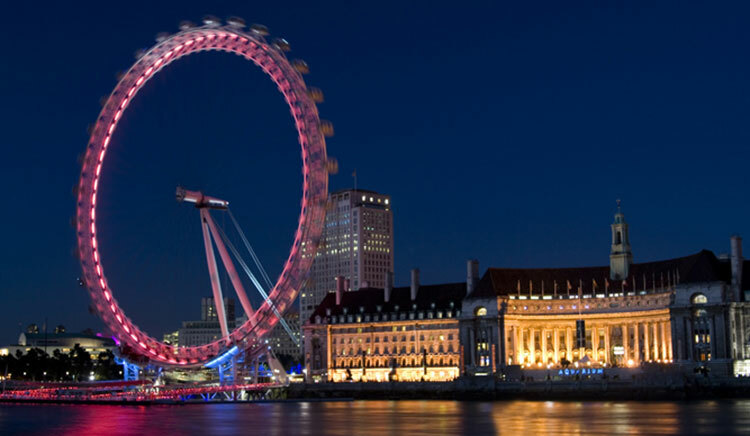 New BS12845 sprinkler installation in the prestigious County Hall building in central London. 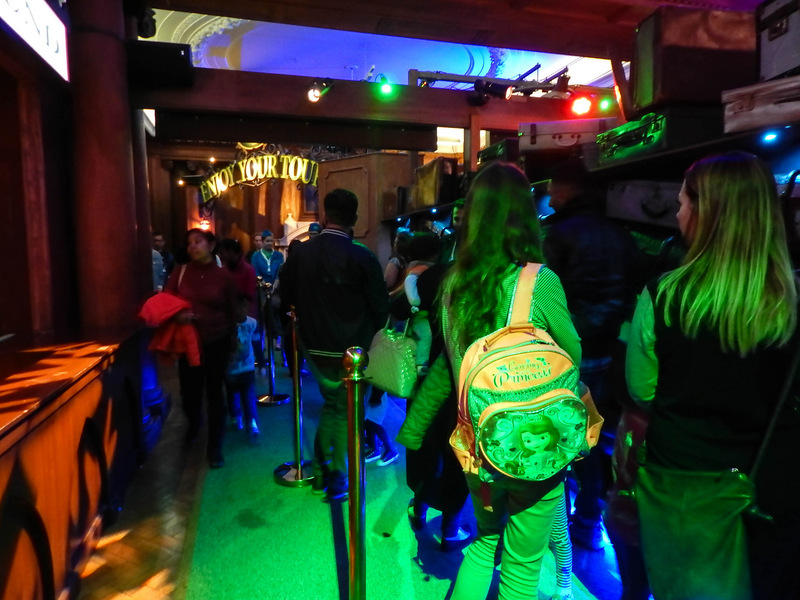 The system provides protection to the themed attraction which is set within a grade A listed building. 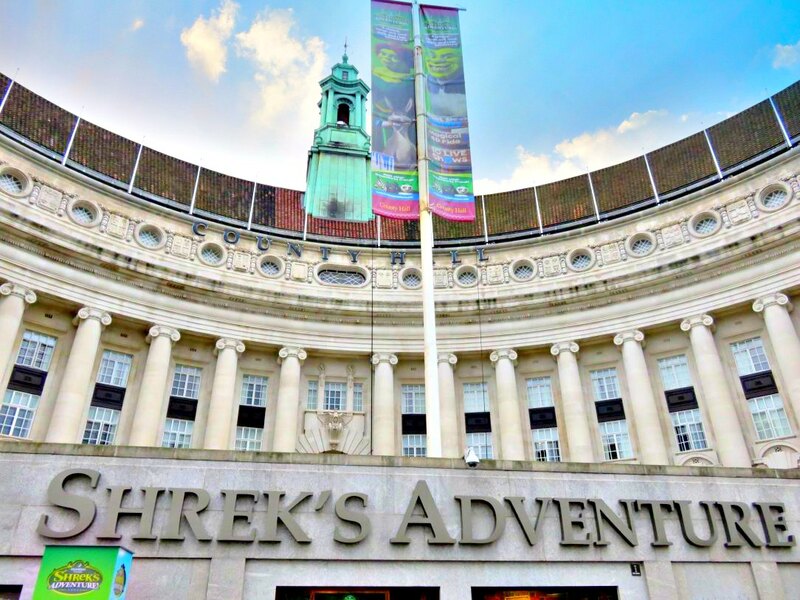 As part of several attractions at county hall, the Shrek experience is based on the well-known films and features several different areas and activities. A grade A listed building in parts, this was a tricky project which required outside the box thinking and resolutions to many logistical problems on pipe installation. J&J to provide a sprinkler system to four new zone installations within the attraction’s activity areas and to be compliant with BS 12845. Sprinklers were to be ‘unseen’ whilst still providing full protection and coverage. High emphasis on detailed co-ordination with the theme designers was required to achieve their desired effects.